is a priority and responsibility! Safety is the foundation of our company. It is more than just a value, it is woven into every aspect of XCEL NDT’s services. We will not compromise this core belief at any time. Our health and safety policies are the foundation of our company. Our management team demands and demonstrates safety with every service performed. 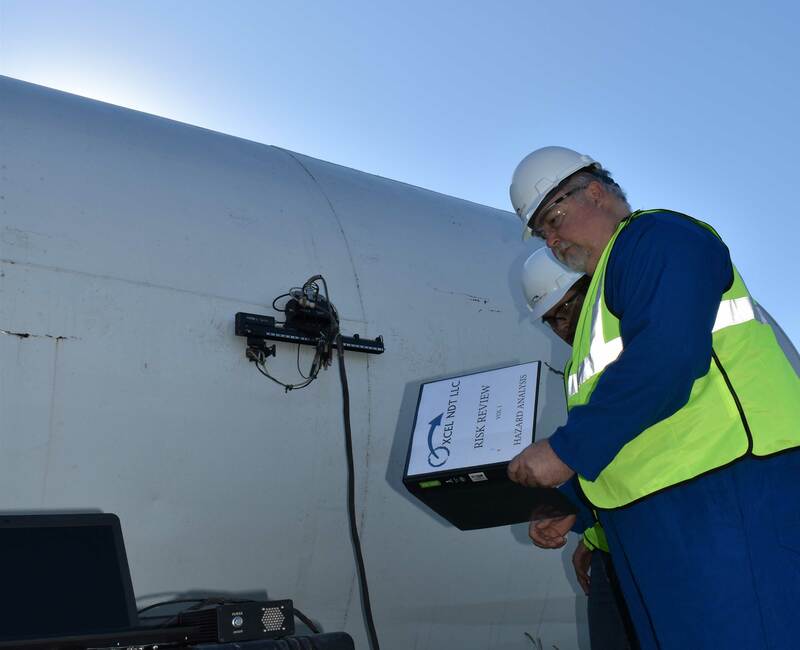 In addition to new employee training, monthly safety meetings, and random on-site safety audits, our safety program is an ongoing process that XCEL NDT will continually strive to improve.